There was a time when Avon brochures could be found everywhere. However those times of an Avon Representative knocking on your door are minimal. More and more households have very busy schedules and customers prefer buying their favorite products online. 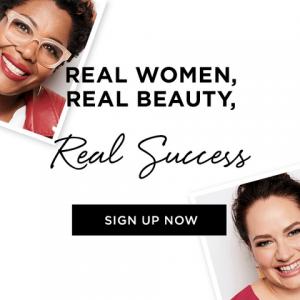 You can find almost anything on the internet and the same goes for finding an Avon Lady and you don’t need to worry about losing that “personal” representative experience when shopping Avon online. 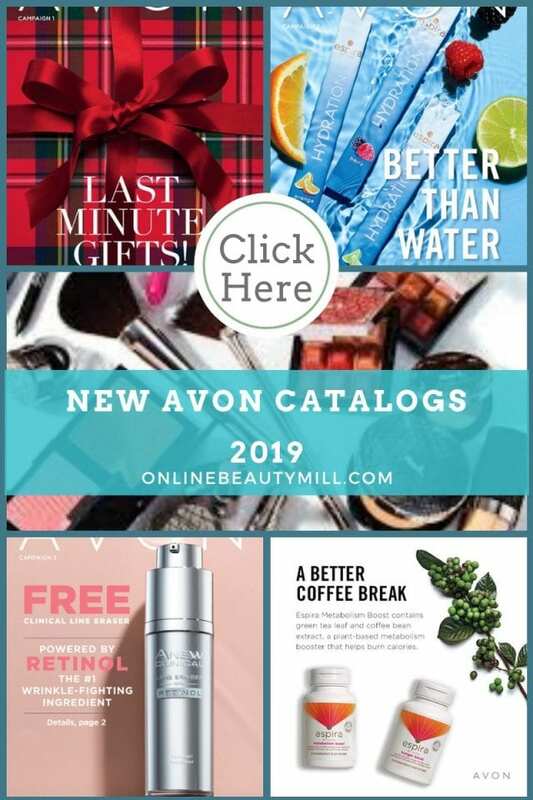 Here are the top 5 reasons many of my customers have switched from ordering Avon the traditional way to ordering Avon online. It’s more convenient! Products are delivered by US Mail or UPS right to your door. Brochures are available. Simply add a complimentary brochure to your order cart. 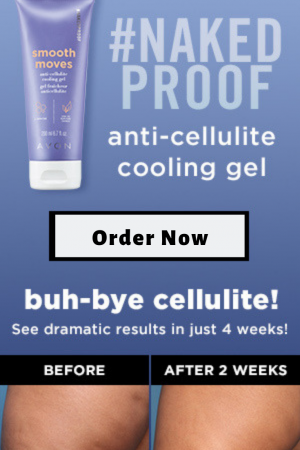 Product discounts and special offers through Avon sponsored promotions emailed directly to you. Customer Referral Program to get “Free Avon”. Once you order online, you can expect to receive a New Customer Welcome Packet from me – your Avon eRepresentative. 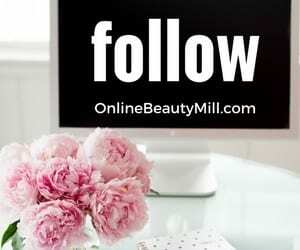 Customer Service – Avon has their own customer service to help online shoppers but I am an additional level of support. I’m just a phone call away if you need help placing your online order. There’s nothing to miss out on. When my customers order online I still make sure they receive the latest Avon brochure, samples and a thank you note. I’m also happy to assist customers who don’t do a lot on the computer. I just take the order by phone and set it up online for them and the order comes directly to their home. And if you have product related questions or just need more information before buying, I can help. 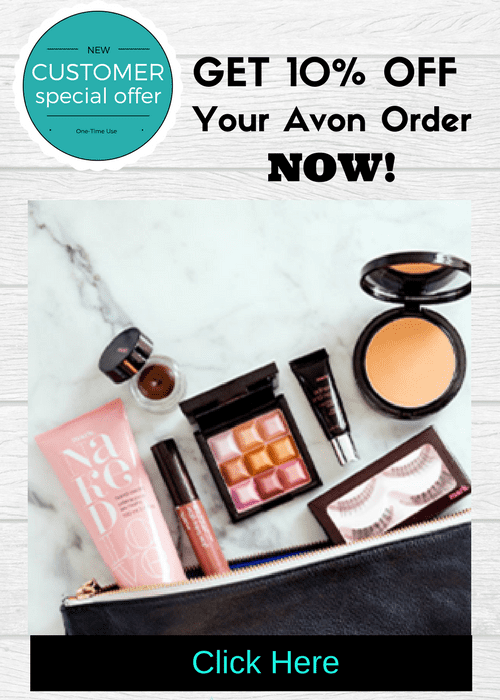 Give it a try and Shop Avon Online – you just might LIKE it!